If a company has a great incentive plan for the sales team, it can bring the team closer and motivate it to work towards a common goal. Not just that. It can foster a friendly working environment and a healthy competition as well. Remember, the best incentives are the ones that can bring the desired result out of any team. There are two types of incentives that can be given to a sales team to enhance its performance. The incentives can be monetary or non-monetary. 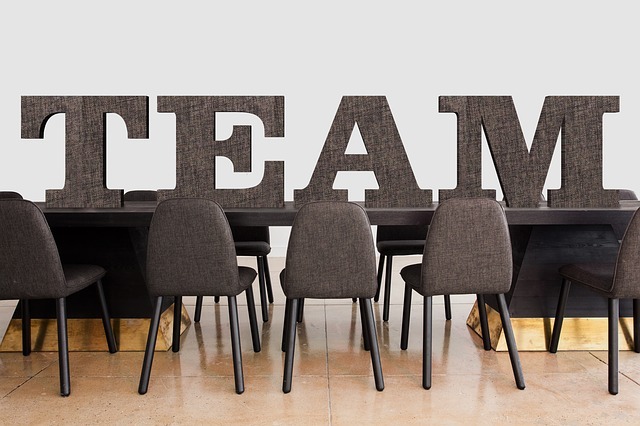 The monetary incentives are targeted towards celebrating a particular behaviour and non-monetary ones are targeted towards increasing motivation, employee retention, and team bonding. For more ideas about sales incentives, you can visit power2motivate.com.au. This article shares six incentives, including monetary and non-monetary benefits that can boost the motivation and performance of your sales team and give you the results that your business deserves. This is the basic reward and the simplest one. Cash rewards always do the trick and that’s why they’re always a part of an incentive plan. When a sales team knows they are entitled to a cash reward if they achieve a goal, their efforts actually double. You can give cash rewards in many forms, like profit sharing option, stock option, and quarterly or performance-based bonuses. There are companies that offer their sales teams discounts on gym memberships, paid vacations, and dinners at fancy restaurants. This kind of incentive is very encouraging for salespeople and makes them more confident about the way they do their work. Another way to give monetary incentives to your sales team is to offer better retirement benefits or you can devise a specific plan that meets the needs of your top performing salespeople. Many organizations offer supplementary income generation plans to their sales teams as well. This is a non-monetary incentive that allows the sales team to adjust their working hours according to their convenience. This is one of the most common incentives and the best thing about it is that it costs a company nothing, yet it retains the employees. Recognize the accomplishments of your sales team on the spot. It can be spreading the word about their achievement on social media or an instant pat on the shoulder to show immediate recognition of their good work. Think of something which doesn’t require formal approval and do it then and there to celebrate the team’s work. All employees love to have special privileges at work. You can give your sales team a prized parking spot for a month, take them on a long lunch with the CEO, or make them decide the dress code for Friday for a month. These privileges make the work environment better and promote a friendly atmosphere that enhances the performance of your sales team. These are some of the best monetary and non-monetary incentives that can make your sales team more efficient and effective when it comes to achieving bigger targets. Implement these incentives to see the big change!